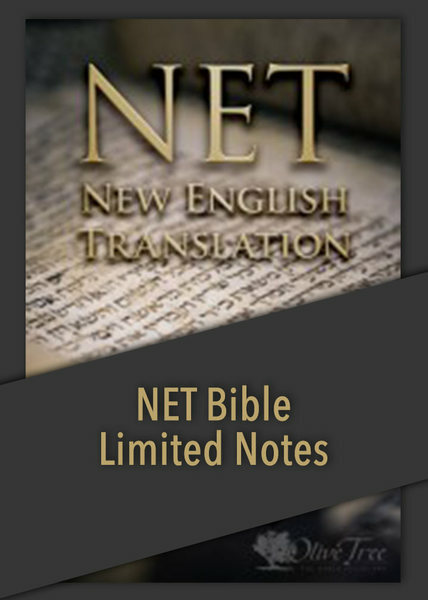 The NET Bible®, a modern translation of the Bible based entirely on the original languages, has been updated and revised, and is now available as the First Edition. It is noted to be accurate, readable and elegant, and includes a limited sample of the translator notes from the original Hebrew, Aramaic, and Greek texts, as well as limited references to scholarly works. The unparalleled detail in these notes unlocks the riches of the Bible's truth from entirely new perspectives.